In October, a UW team reported that more-experienced Seattle workers had seen their paychecks rise and stayed in jobs longer, while less-experienced workers had seen less positive change. For the groceries study, the UW researchers recorded prices for 106 food items at six supermarkets in Seattle and six supermarkets from the same chains elsewhere in King County as the city – starting in April 2015 – raised its minimum wages toward $15 per hour. They checked the prices a month before the wage increases began, a year after and two years after, and they found no significant evidence of price increases attributable to the Seattle’s policy, according to the study paid for partly by the city. 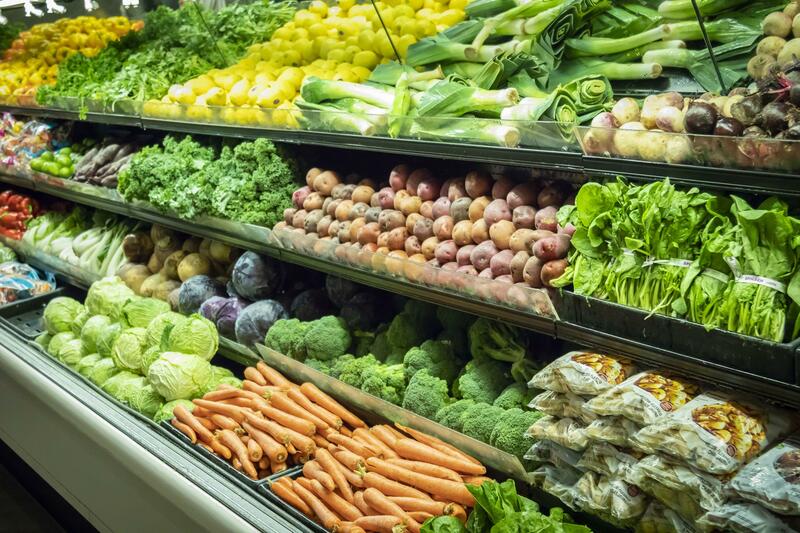 Higher wages and steady prices may have provided some workers with more buying power, including for healthful items like fruits and vegetables, said lead author James Buszkiewicz, an epidemiology doctoral candidate. “This is really great news for low-wage earning Seattle shoppers,” he said in a news release Wednesday. Though wage hikes can help workers, they also can “shape organizational structure and service delivery,” resulting in other consequences, said lead author Jennifer Otten, an associate professor of public health.